Apple released the Smart Battery Case for its 2018 iPhone lineup yesterday. If you are wondering how it works, the case contains a built-in battery that can extend the battery timing of iPhones. It can be plugged into the Lightning connector of the device for charging purposes and thankfully, these accessories also support Qi charging. 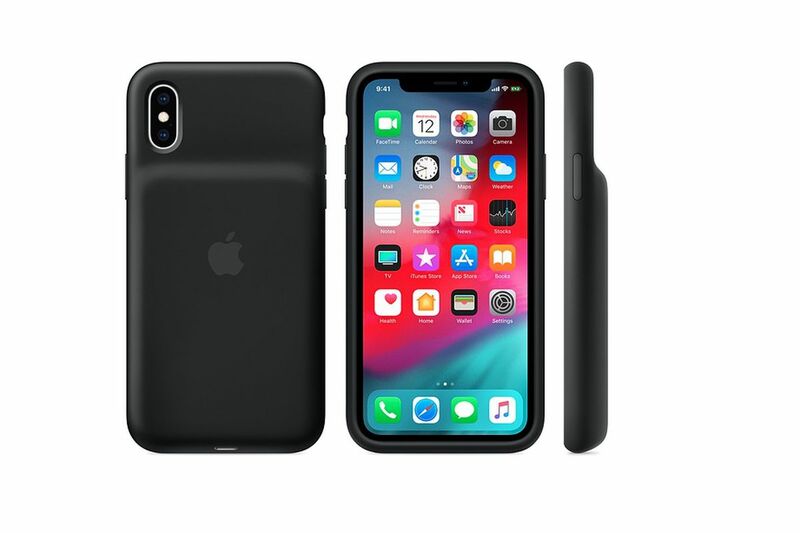 Design-wise, the new case looks a lot like the one released for the iPhone 6 series, although its hump is a little bigger, probably to accommodate wireless charging components. Although Apple does not mention the battery’s capacity on its website, Wirecutter’s Nick Guy has already received his iPhone XS and iPhone XS Max Smart Battery cases and revealed their battery capacity. However, while the capacities are lower than the capacities for the Smart Battery Case Apple made for the iPhone 7, here’s something new that you readers might have looked over. The new iPhone XS and iPhone XS Max Smart Battery Cases operate at a higher voltage. These allow the batteries to feature bigger capacities if you take voltage into consideration. Remember, don’t always fall for the rated capacity; also go into the specifics. It turns out that the new battery cases have smaller battery capacities than previous iterations of the cases. Both the iPhone XS and iPhone XS Max’s battery case has a capacity of 1369mAh, and iPhone XR’s case is expected to have a similar capacity. In comparison, the iPhone 7 case had a capacity of 2365mAh, and the iPhone 6 version had 1877mAh. However, the operating voltage for the iPhone 7 battery case was 8.98V, and for the iPhone 6 accessory, it was 7.13V. With the Smart Battery Case, the watt-hour rating is 10.1Wh because the accessory is operating at a higher voltage. Rene Ritchie managed to clear the confusion in the tweet below, stating that the latest battery cases now use two cells instead of one so you’re getting around 400mAh extra. He also states that power efficiency is way more important than quantity these days. It is also worth mentioning that this is the first time the Cupertino giant has released a battery case for a plus-sized model. 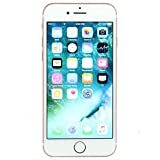 Apple has claimed that depending on the device, users can expect to see a 47-75 percent increase in internet browsing times. The cases are available in the color black and white and will set you back $129.